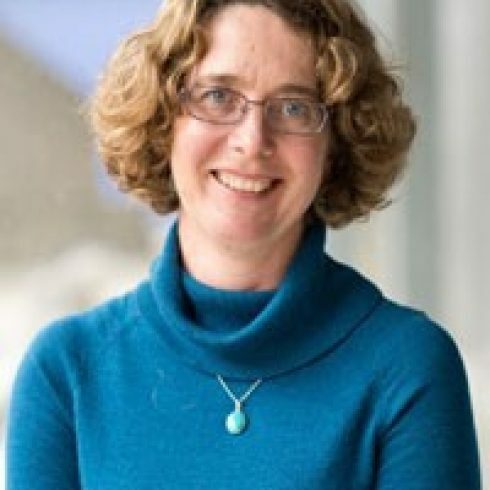 Andrea Whittaker is an ARC Future Fellow in Anthropology in the School of Social Sciences, Faculty of Arts. She has achieved international standing in the field of medical anthropology. Her current research projects include the study of global medical trade and mobility, reproductive travel and biotechnologies in the Asia Pacific, including issues of gender, religion, bioethics and global regulation of the trade, and social isolation among HIV positive people in Queensland. Her research spans the disciplines of anthropology, international public health, Asian studies and gender studies. Andrea is a researcher on the AMR Scapes project.